Hey Everyday World Changers! If you have ever felt burnt out from work or life, and you’re unsure of how to get your creativity and joy back, then this episode is for you. Today I’m chatting with YouTube sensation Sunny Lenarduzzi, who built a massively successful 7-figure business and an audience of hundreds of thousands of people. As you’ll hear, what a lot of people don’t tell you about success, and what we’re digging deep in today, is that achieving some kind of success in any area of life can lead to more pressure, more anxiety and a whole lot of fear. What happens when you combine all of these things together? It can lead to burnout and a total lack of creativity, and in Sunny’s case, an anxiety attack that put her in the hospital. 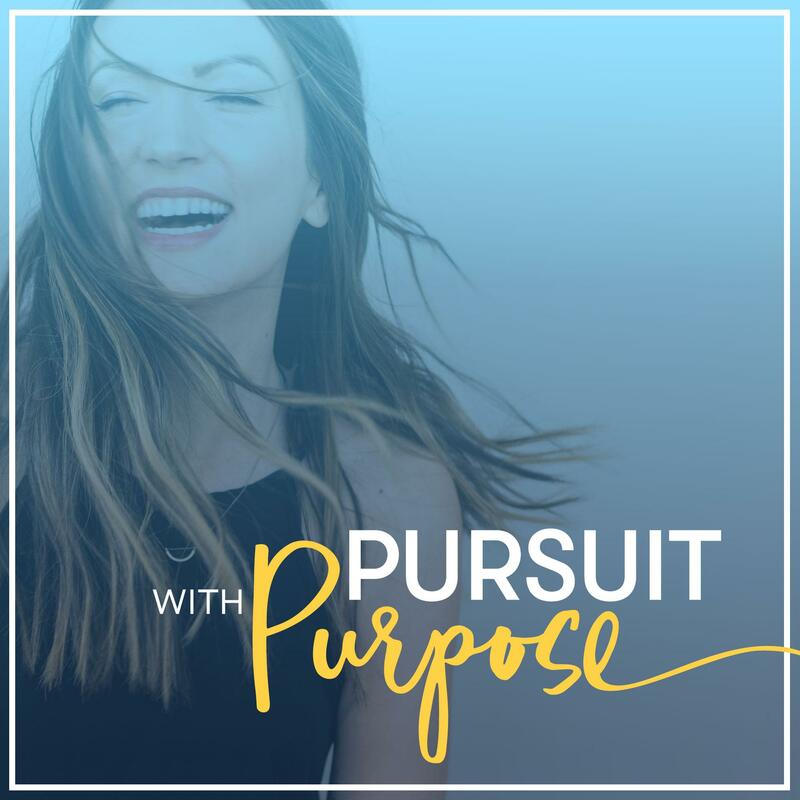 If something you once loved doing now feels like a chore and you’re struggling to get your mojo back, then you’ll want to hear what Sunny has to say in this episode. 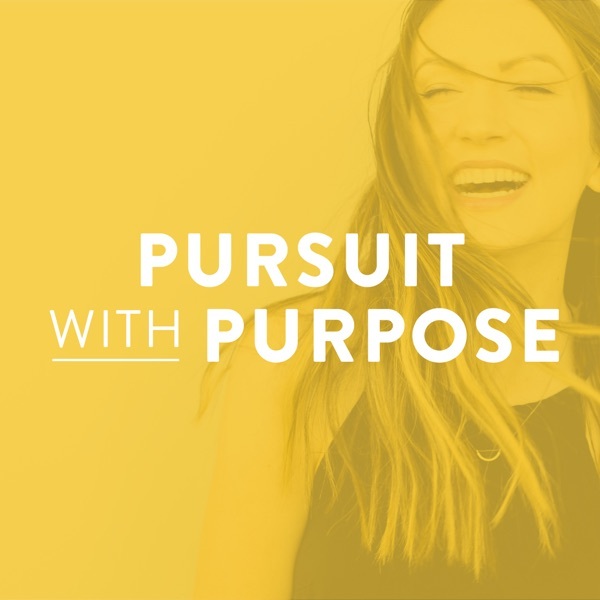 She is extremely open about her struggles and triumphs, and you will enjoy the fun, free flowing conversation that we have about success, burnout and what it really takes to create a purpose-driven and joyful life. I especially love the activity that Sunny shares with us at the very end of the episode, which I know will help you feel even more fulfilled and proud of yourself for the work that you do every single day.